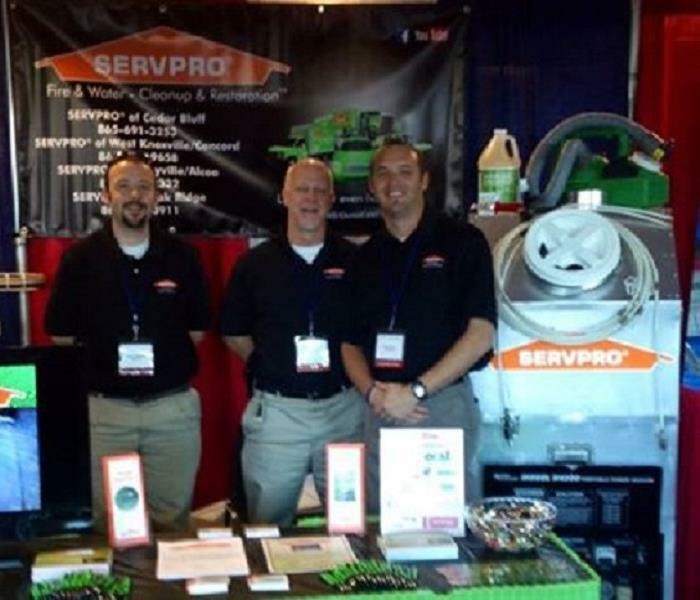 SERVPRO of West Knoxville had a great time sponsoring and presenting at the PHCC trade show (Plumbing, Heating, Cooling Contractors Association). 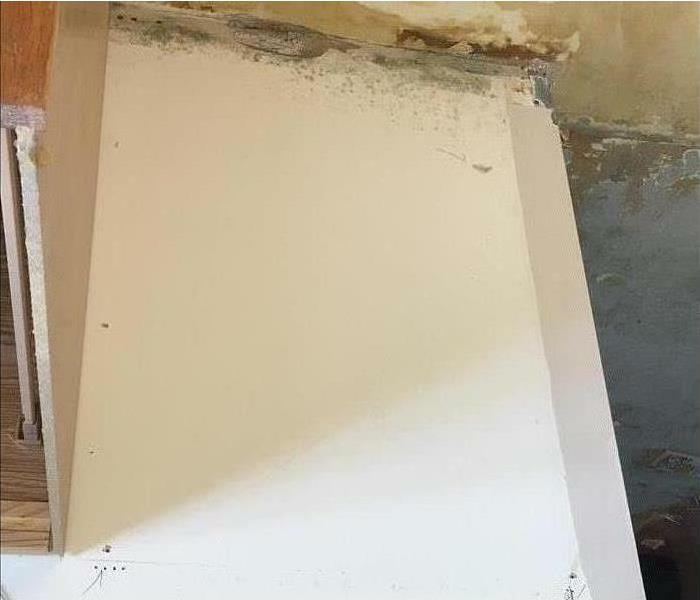 It was a great way to showcase our capabilities, and our air duct cleaning process. 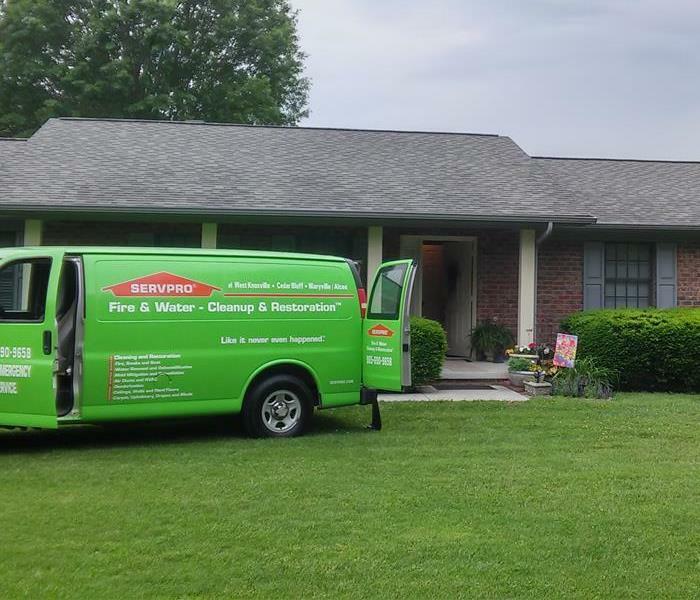 SERVPRO of West Knoxville/Farragut was proud to represent our company at the TML conference and trade show, showcasing our capabilities, techniques, and contract options to local governing municipalities. 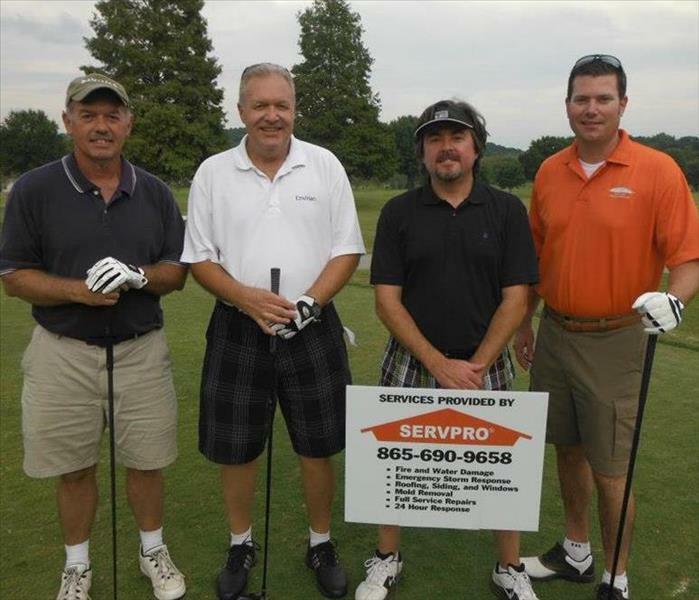 SERVPRO of West Knoxville/Farragut had a great time hosting 130 golfers for our annual SERVPRO Invitational. We had a great tournament, had some great door prizes, and raised money for the local chapter of The American Red Cross. 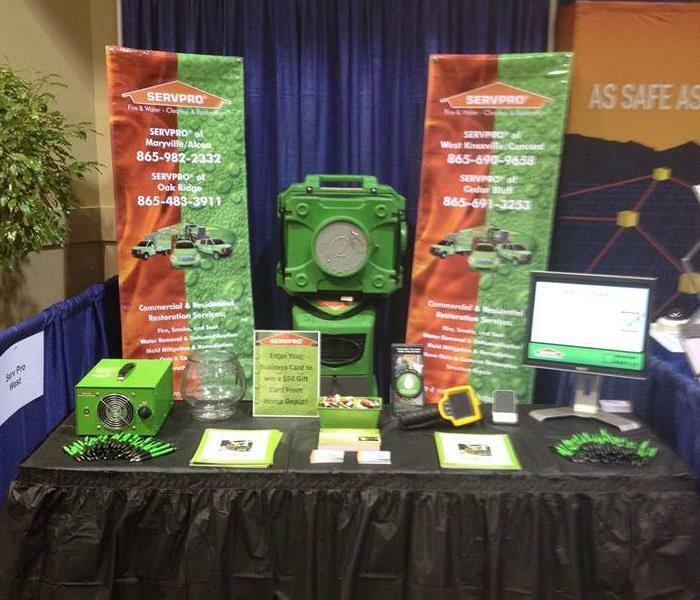 SERVPRO of West Knoxville/Farragut had a great day at the BOMA (Business Owners Management Association) tradeshow. It was a great chance to highlight our services and products to facility managers and business owners. 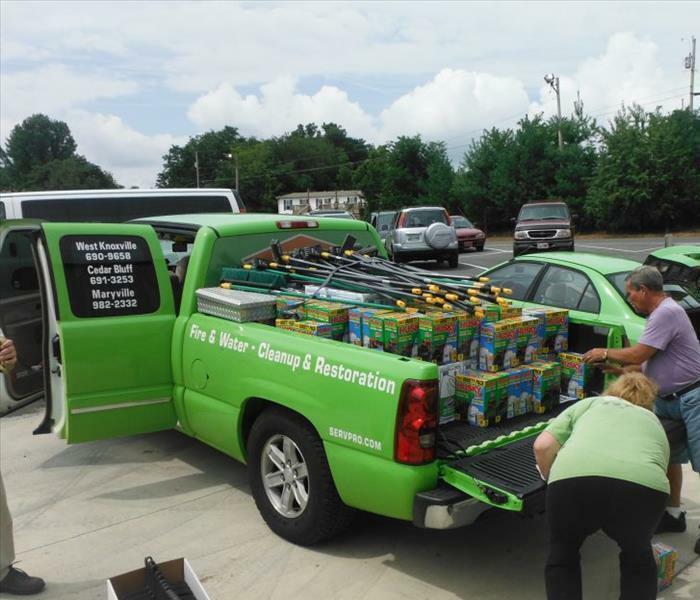 During a local flood event, SERVPRO was able to donate much needed items to those that were in need, including brooms, trash bags, cleaning supplies, safety supplies, and a lot of other essentials.